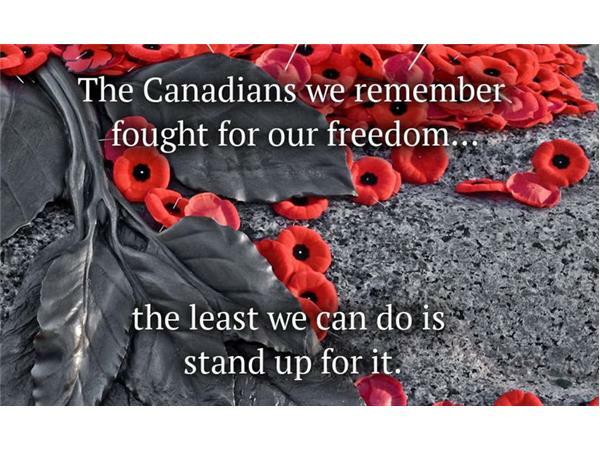 Over a century after it was written during the second battle of Ypres, Belgium, Lt. Col. John McCrae's "In Flanders Fields" is universally known and representative of the Canadian respect and deference to our veterans. 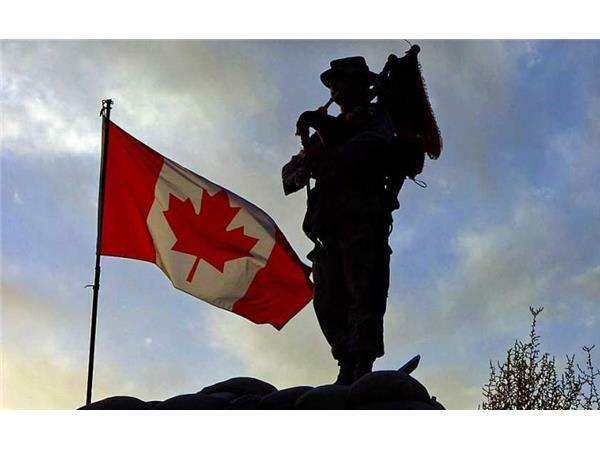 However, the governments responsible for sending forces into harm's way have taken a different opinion than the Canadian population in recent times. The opportunity now exists for a new direction. 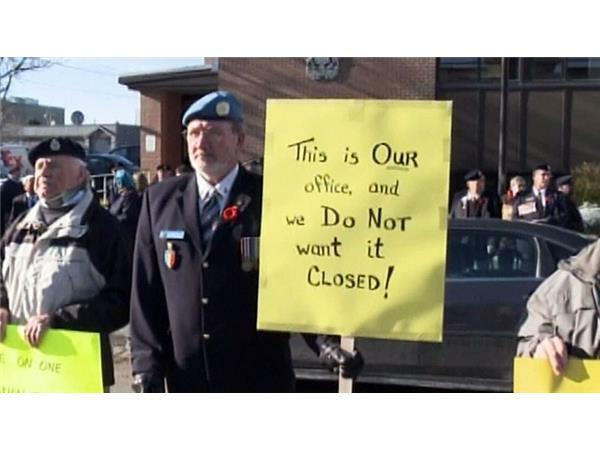 The shortcomings and shoddy respect shown for veterans by the Harper regime has ended. 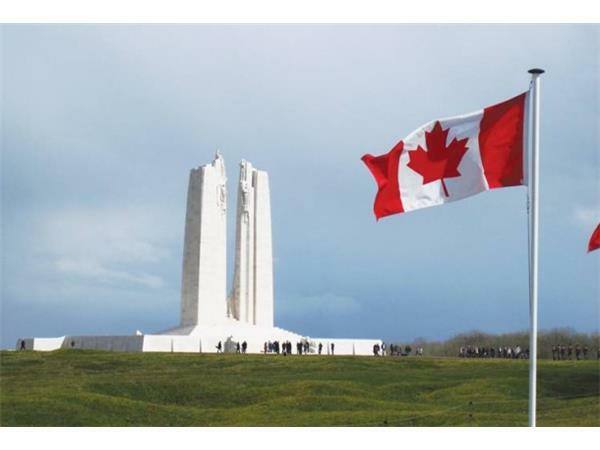 Where it goes now under Prime Minister Justin Trudeau, Minister of National Defense Harjit Sajjan and Minister of Veterans Affairs Kent Hehr is of fundamental importance. Much has been written lately exposing the results of the recent past policies. 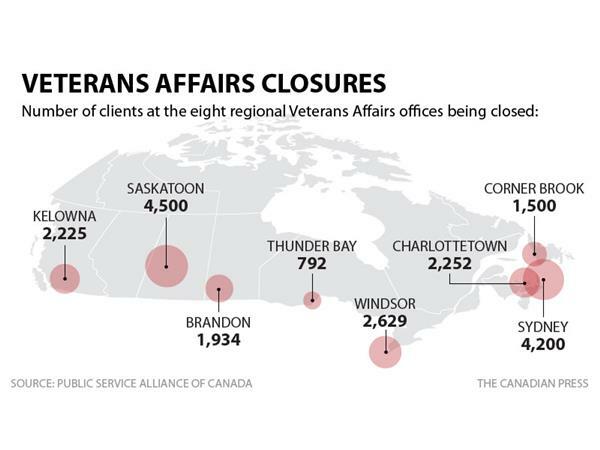 They are not acceptable to veterans, their families or Canadians in general. Renata D'Aliesio writing in The Globe and Mail since the election has done fine journalism and I give credit to her for much discussed on this episode. Great improvements are needed and time is of the essence. But where to start? 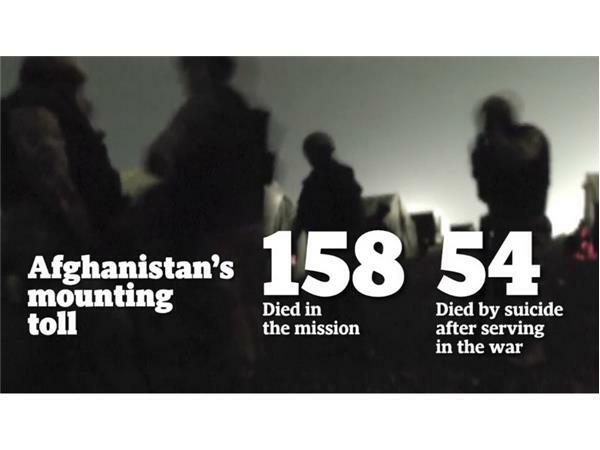 Will veterans organizations be invited to speak to committee? 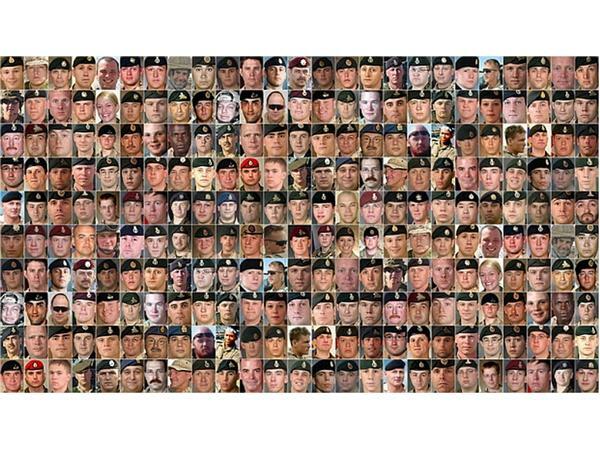 Will surviving families be recognized and allowed to contribute? 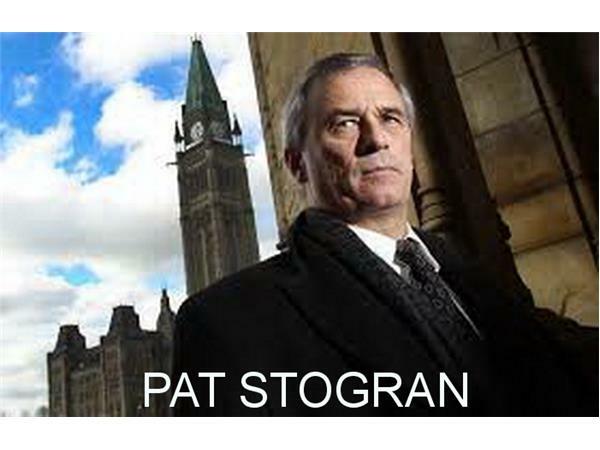 Former Veteran's Ombudsman, former Commander of Canadian Forces in Afghanistan, retired Colonel Pat Stogran returns to The View Up Here on this special Remebrance Day episode to discuss these issues. We are honoured to welcome back The Rebel Gorilla for his expert perspective on our subject. Tune in, listen, join the chat room or call in to give your thoughts.